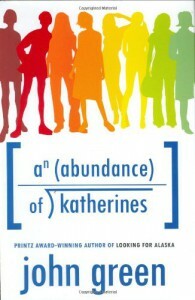 An Abundance of Katherines - Devin Reads! I didn't like this book one bit. I couldn't even finish reading it! Green is my favorite author, but this book was a true disappointment.